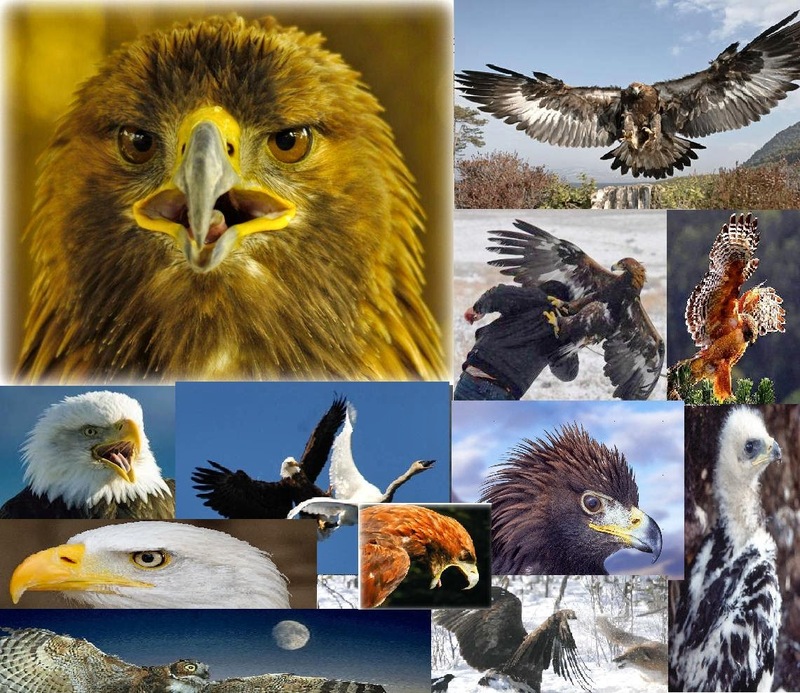 Eagles have 59 types/Species, These are described below. The Moche people of ancient Peru worshiped the animal and often depicted eagles in their art. Eagles have been used by many nations as a national symbol including United States. 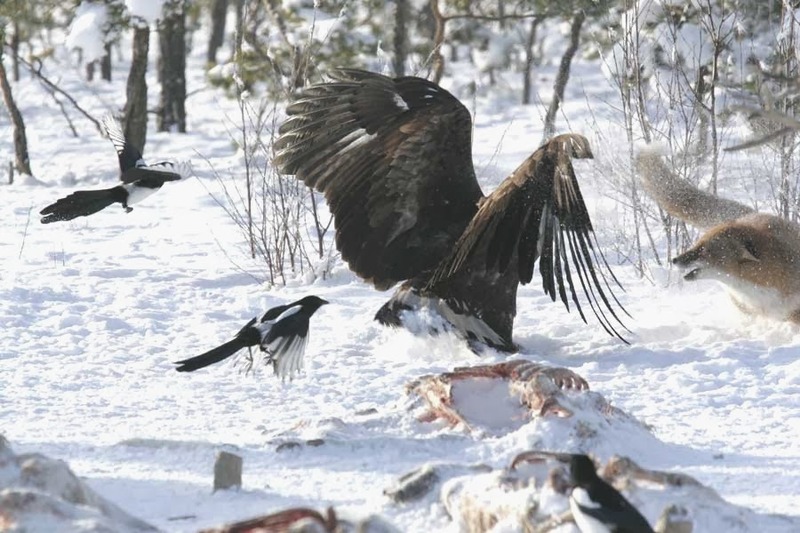 White-tailed Eagle is one of the largest eagles having the length of 218.5 cm (7ft 2in) its weight is about 4.8 kg (11 lb).